Zablocki Roofing, Inc. is a general contracting company that provides construction services and consultation. We provide a value-added experience and knowledge that can differentiate us from competitors in the building industry by delivering satisfaction and guidance to residential and commercial customers in all of their interior and exterior building needs. We focus on strong and quality relationships with our customers, suppliers and employees and continually seek to be better at them. 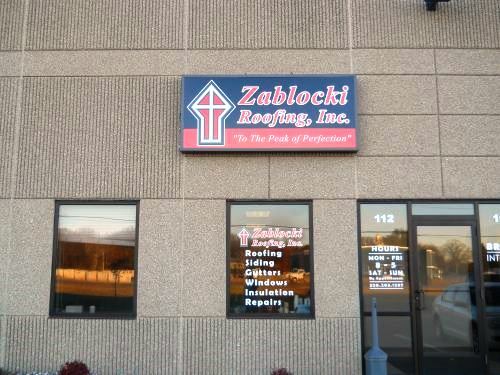 Zablocki Roofing has been in business for over a 15 years. 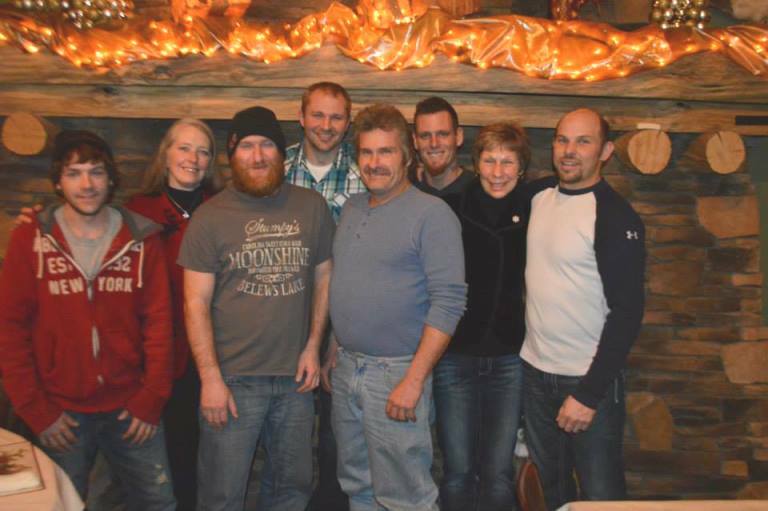 Shane Zablocki, the CEO and owner from Foley, MN, started roofing and building at age 14. He has built the business, through the values that drive our business which include: Positive Attitude, Faith, Passion, Honesty, Energy Flow, Wisdom, Self Development, and Integrity. All of these values enable us to focus on each of our clients and accommodate to their own specific individual needs. We listen with patience, provide accurate information, and deliver exceptional workmanship. Our team of general contractors, certified installers and well-qualified office staff provide you with unbiased, honest, and reliable information to assure that your project will not only be promptly completed, but also be done with a level of professionalism and quality that far surpasses our competition. Our installers are knowledgeable in many areas of remodeling and building including: Roofing, Siding, Gutters, Soffit & Fascia, Framing, Windows, Roof Ice Dam Removal, Snow Roof Removal, Roof Cleaning, Roof Treatment and more! By being upfront and honest with you we can confidently tell you whether your project needs just a repair or a full replacement. Call us today to schedule an appointment and have us lend you assistance in your building needs. Our ten year workmanship warranty comes standard with every quote and since we have been around for over a decade, you can rest assured that we back it up. Here’s a link to our contractor’s license.